Jungheinrich celebrates the win of five German Design Awards 2019. 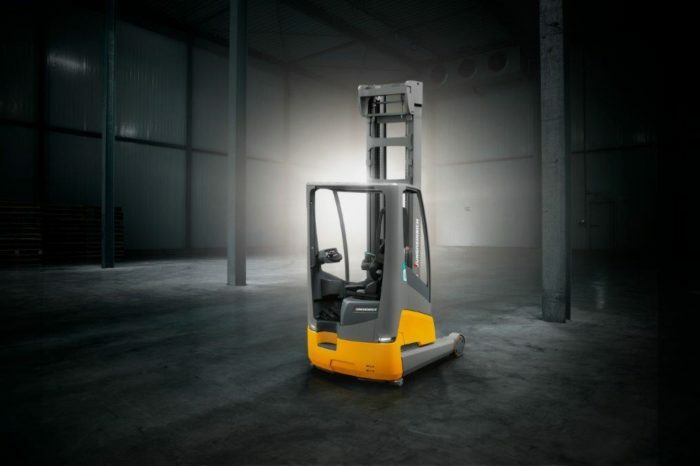 In the category ‘Industry’, the reach truck ETV 216i is honoured with Gold. 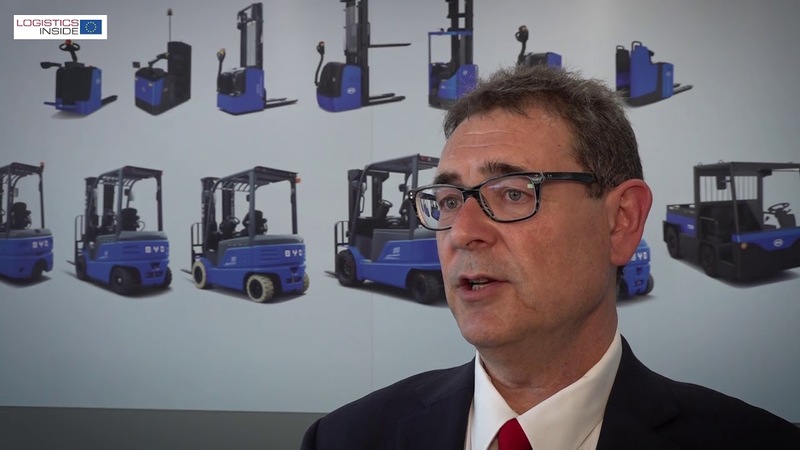 Also among the awardees: the Jungheinrich electric pallet truck EJE 116, the brand’s reorientation as well as the company’s successful trade show appearance at LogiMAT. 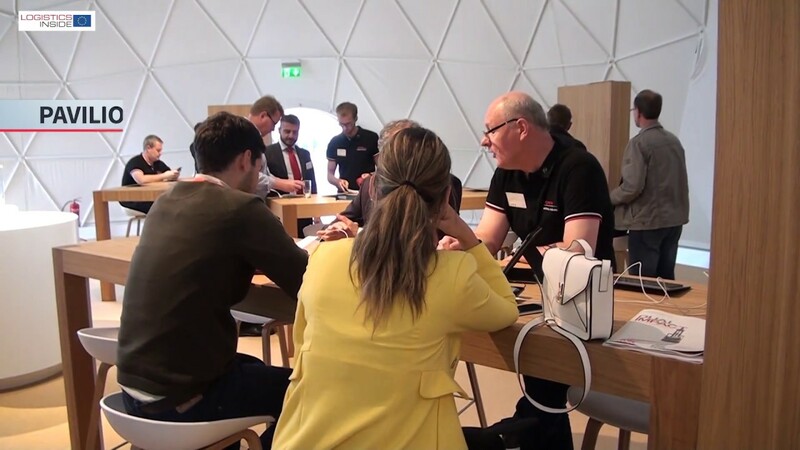 The jury’s Special Mention was given to the new Jungheinrich Intranet. 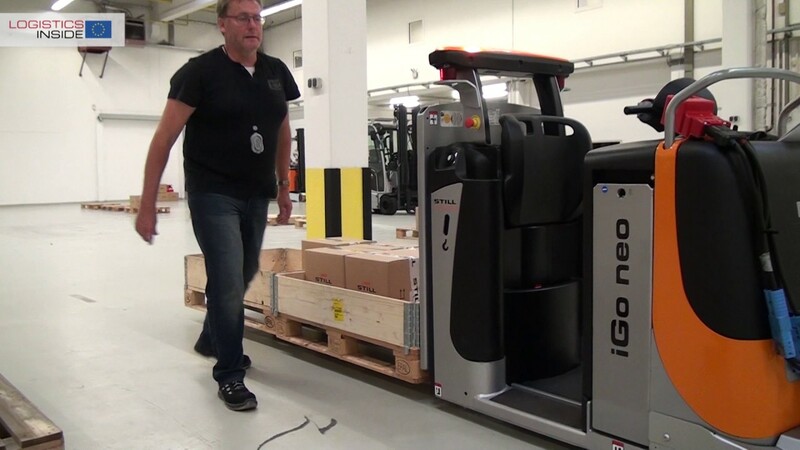 Big winner is the reach truck ETV 216i – its completely new design is rewarded with Gold in the category ‘Industry’. 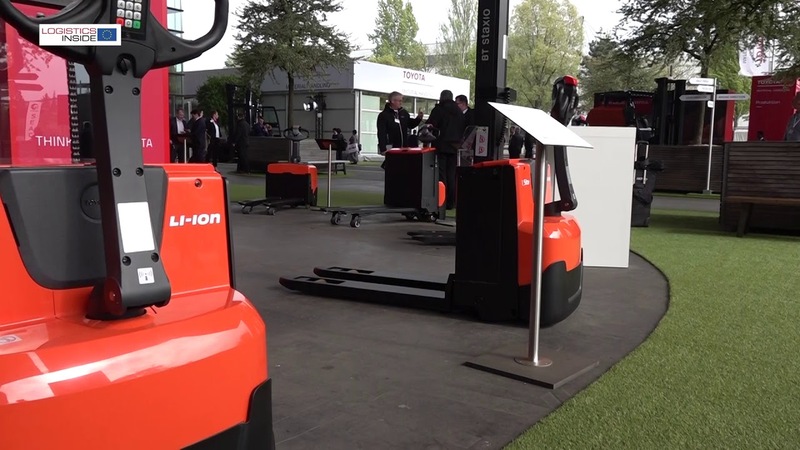 The secret of this innovative truck: The fully integrated lithium-ion battery blends harmoniously into the overall truck concept and makes the ETV 216i a shapely performance artist when it comes to ergonomics. 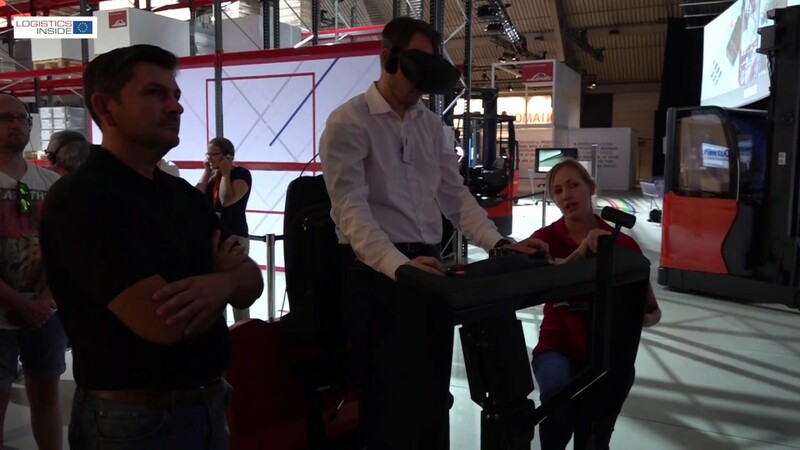 The operator benefits from significantly more room to move and an improved visibility. The result: notably enhanced user friendliness and warehouse safety. 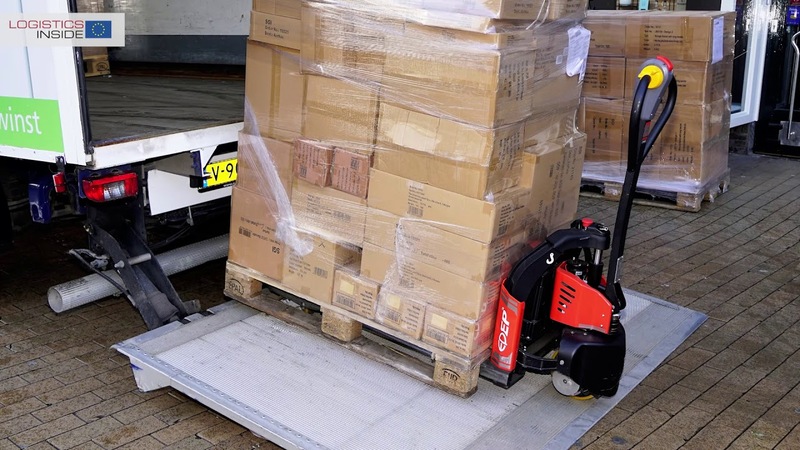 The EJE 116, electric pallet truck also wins in the category ‘Industry’. This vehicle mainly impresses with its compact, consistent design and the innovative multifunction tiller arm with advanced sensor technology for reliable and ergonomic operation. Furthermore, the strategic reorientation of the Jungheinrich brand wins in the category ‘Brand Identity’. 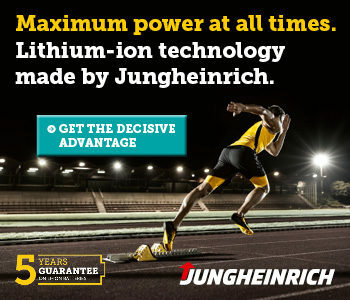 Jungheinrich is perceived as a seamlessly, holistic brand experience across all contact points. 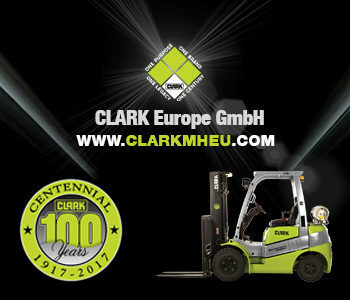 This is also reflected in the successful LogiMAT trade fair appearance, which won in the category ‘Fair and Exhibition’.